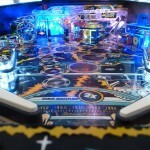 Here’s another game Pinball Shark has brought back from the dead. Dropped off in pieces, it took a bit of work to resurrect this baby, but it was worth it. 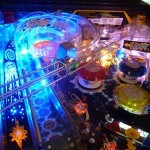 Time Machine is nostalgic of not only the 80’s (it was released in 1988), but also the 70’s, 60’s and 50’s as you travel back in time throughout the game with different sound bites, music and chimes. 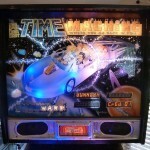 Time Machine has quickly become one of my favorite System 11 games next to Fun House, Pinbot and Transporter. Check out the video and pics below. Here’s the run down on everything that was done. 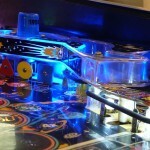 – Resoldered all header pins on all boards to ensure reliability. – Replaced C2 & C4 capacitors on the power supply. – Removed GI hack on power supply and replaced connector CN8. – Removed and replaced corroded battery holder on MPU. – Washed corroded components on MPU with vinegar solution and resoldered components. – Replaced 5 TIP 102 transistors for solenoids and flashers. 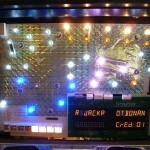 – Replaced 1 TIP36C transistors on power driver board. – Replaced 3 connectors for display board. – Replaced power cord plug because ground prong was missing. – Replaced barrel spring on ball shooter. – Replaced Laser Kick coil. – Replaced all coil diodes. 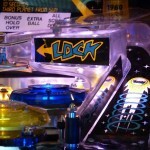 – Replaced 2 microswitches for ball locks. 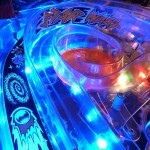 – Replaced 2 ball trough switches. – Replaced left flipper linkage and fixed stripped mounting bolts. 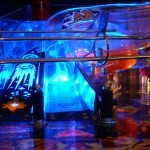 – Installed proper posts for Star Warp entry ramps. 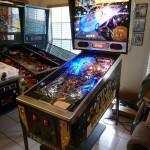 – Cleaned and adjusted flipper EOS and cabinet switches. 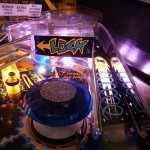 – Installed missing Star Warp re-entry scoop screw. 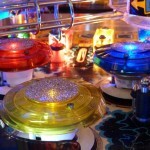 – Rebuilt and adjusted Star Warp re-entry VUK switch. 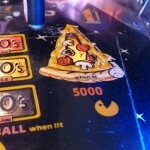 – Replaced LED score display with Rottendog DIS200. – Replaced misc flasher bulbs as needed (10). 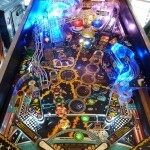 – Installed LEDs in back box and playfield. – Cleaned and waxed all ramps and plastics. 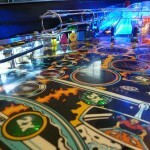 – Installed chrome acorn nuts on playfield. – Installed rubber ring kit. 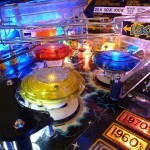 – Replaced pinballs with new polished ones.